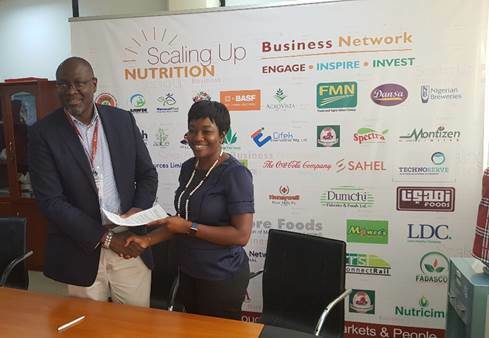 FATE Foundation in partnership with the Scaling Up Nutrition: Business Network (SBN) is happy to announce the launch of the ScaleUp Health Accelerator Programme with emphasis on Nutrition focused Nigerian businesses. 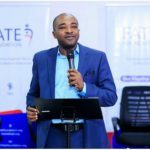 The MOU was signed by the Country Director of GAIN, Michael Ojo and the Executive Director of FATE Foundation, Adenike Adeyemi on the 23rd of May, 2018. 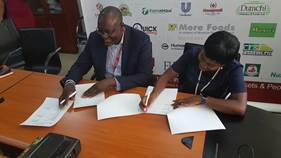 Uduak Igbeka, a Senior Associate & Team Lead with SBN was also at the MOU signing and will support in coordinating the execution of this programme. SBN is a part of the Global Alliance for Improved Nutrition (GAIN) family. 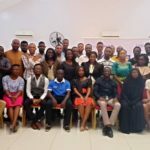 The aim of this accelerator programme is to identify innovative medium-sized companies, start-ups and microbusinesses that are solving nutrition challenges in Nigeria (through advocacy, sustainable agriculture, making nutritious food accessible and affordable and value chain optimization) and position them for scale. The application portal will be opened shortly and applications are welcome from eligible participants across the country. Upon thorough review of all applications received, 30 prospective participants will be invited for a panel interview from which top 10 participants will be selected to participate in the accelerator programme. 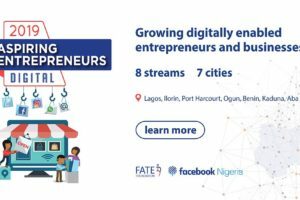 The programme will commence with an intense one-week boot camp that will empower the entrepreneurs with the knowledge, tools and skills required to grow and scale their products and services, followed by four weeks of growth support and advisory during which the entrepreneurs will work with experts in the nutrition and business advisory space; identifying gaps in their businesses and receiving targeted solutions to resolve identified gaps. 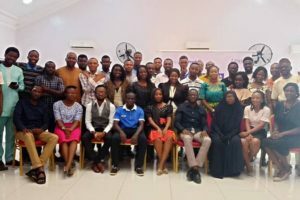 This will be followed with a weeklong intense investor readiness and pitch delivery programme aimed at preparing the participants for the Local Elevator Pitch Competition (LEPC). Top 5 participants from the LEPC will pitch their businesses to investors at the Regional Elevator Pitch Competition (REPC) in Nairobi, Kenya. Deadline for submitting applications is Thursday 21st June, 2018. 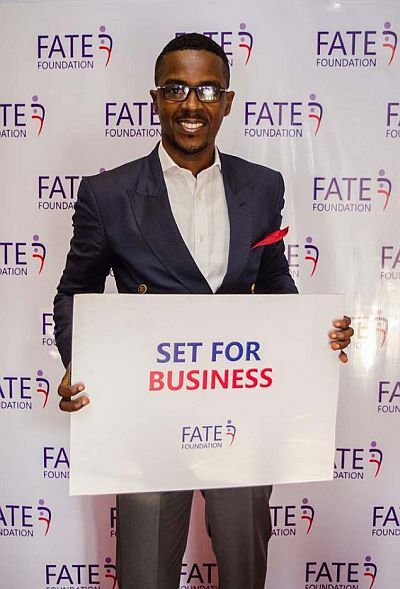 For further enquiries, please send an email to scaleup@fatefoundation.org or call (+234) 813-187-8271.